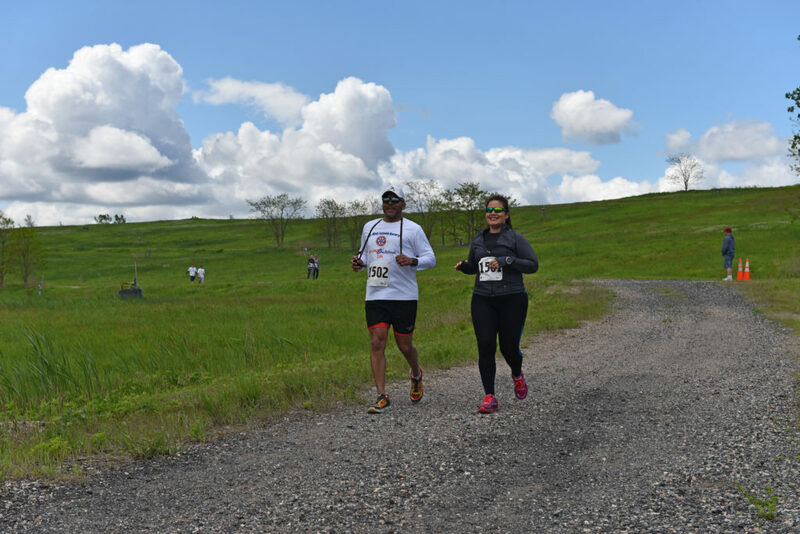 Join the Mid-Island Rotary Club for a run or walk at Freshkills Park. The 5K course covers meandering hills consisting of paved paths, light gravel and dirt roads. The proceeds of this event will benefit Staten Island charities. This event is presented by the Mid-Island Rotary Club of Staten Island. For more information, visit the event website.